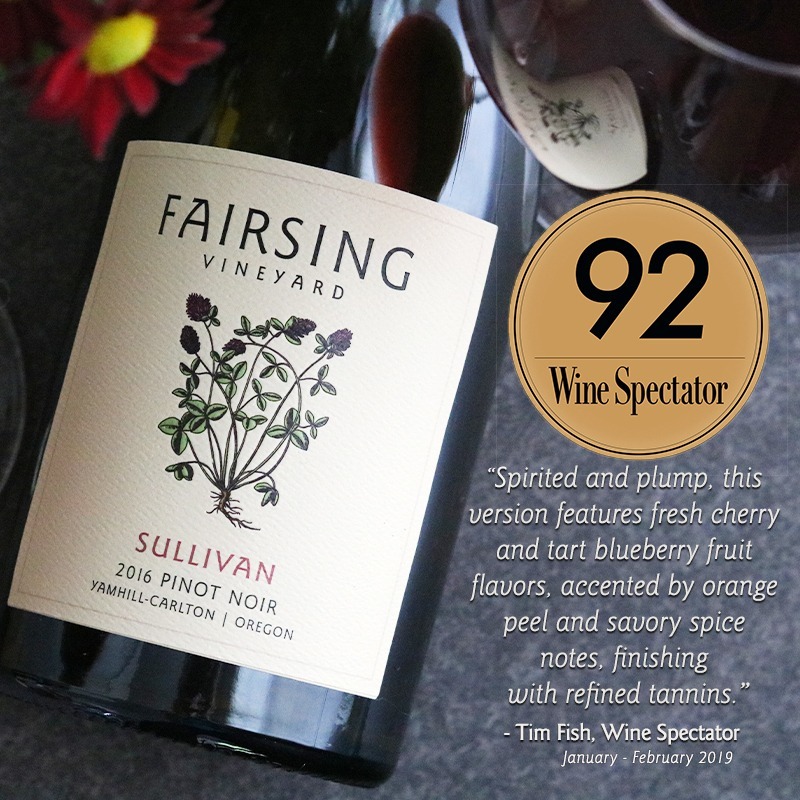 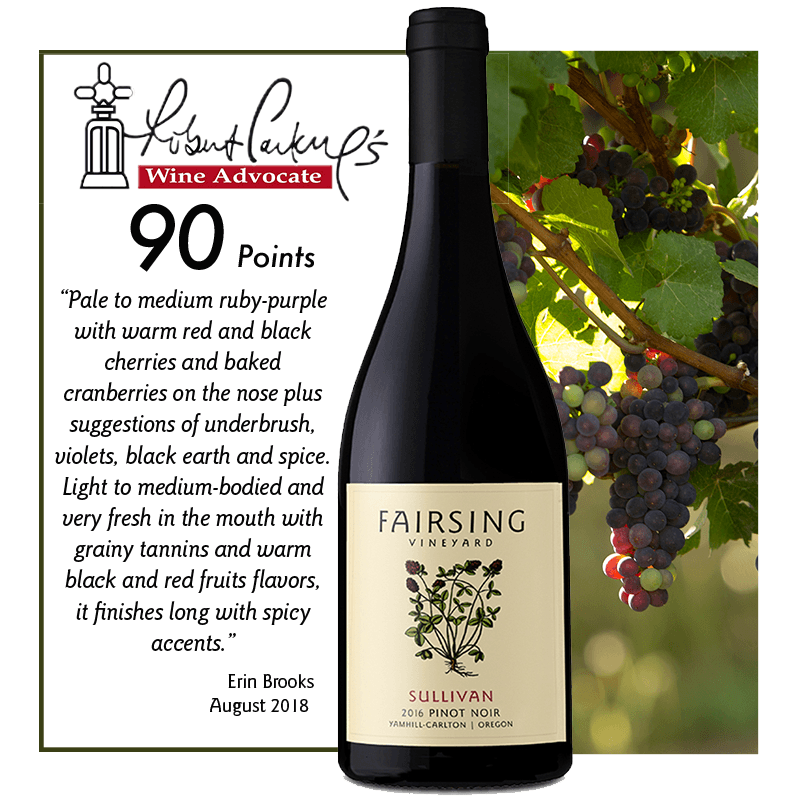 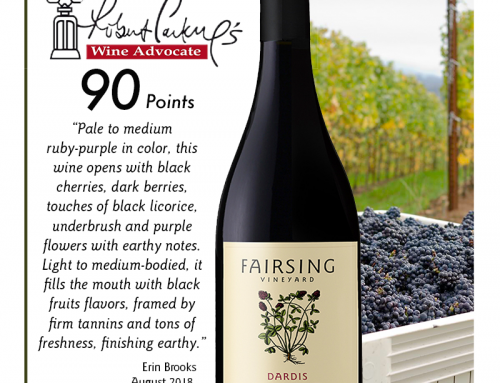 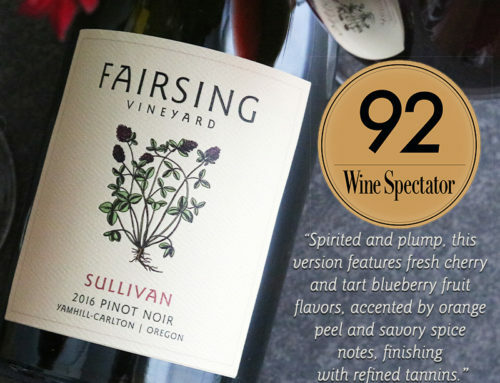 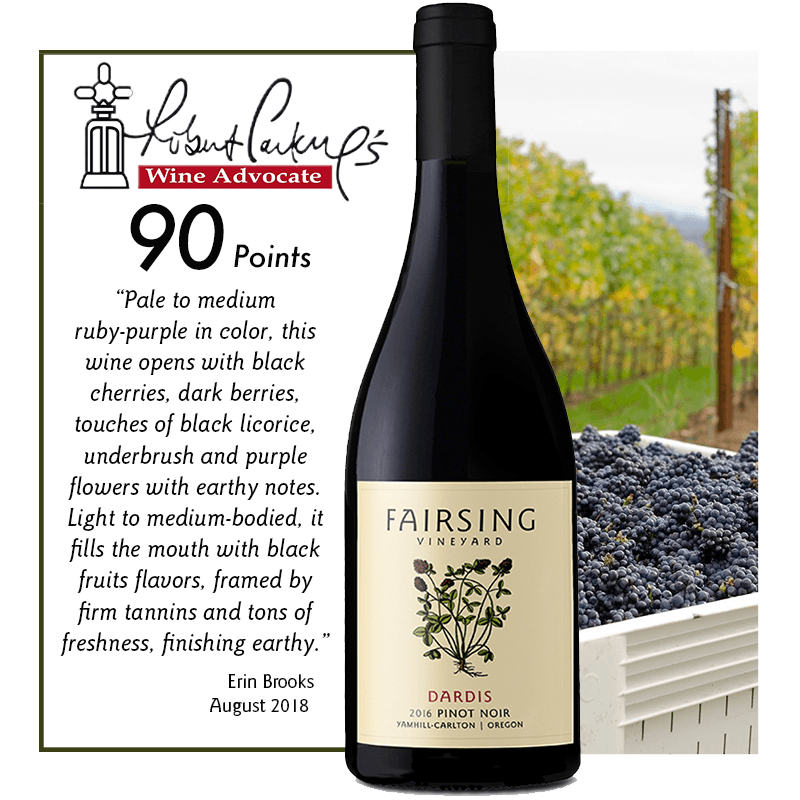 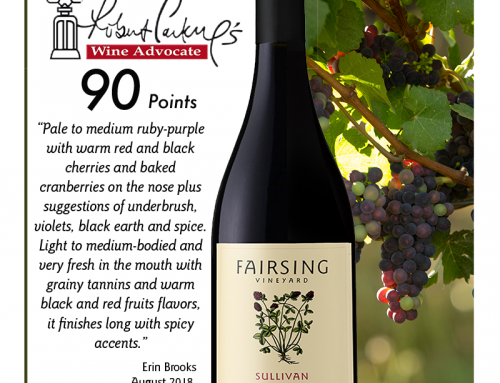 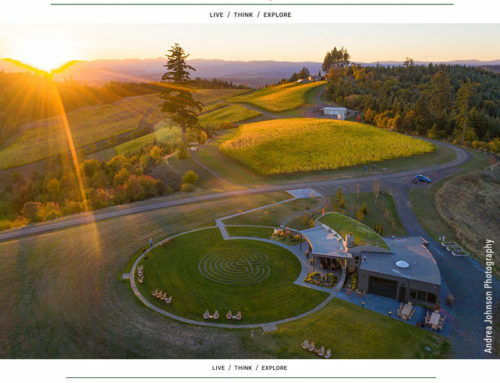 Fairsing Vineyard is honored by these reviews and favorable comments for our current release 2016 estate wines. 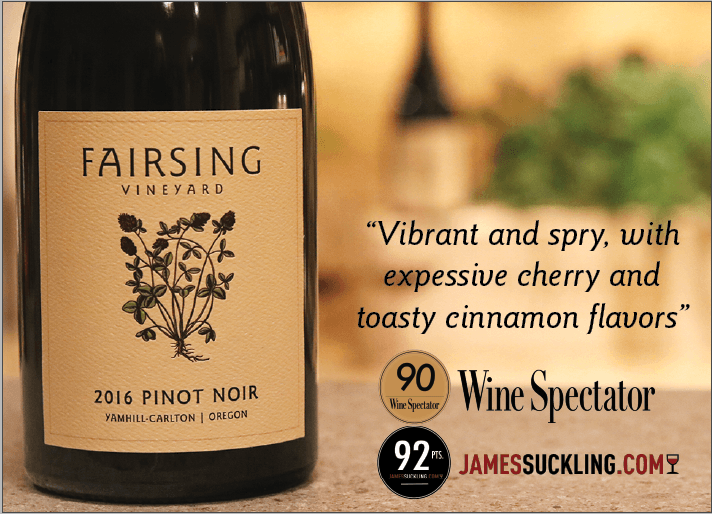 Click here to read full reviews from James Suckling senior editor, Nick Scott. 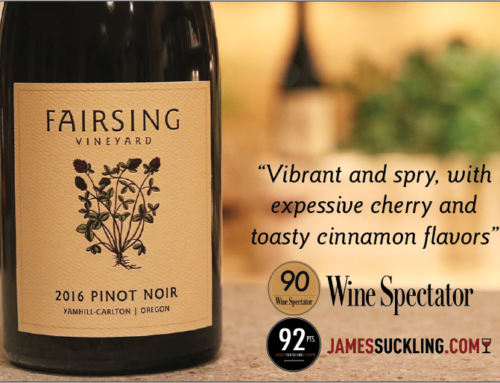 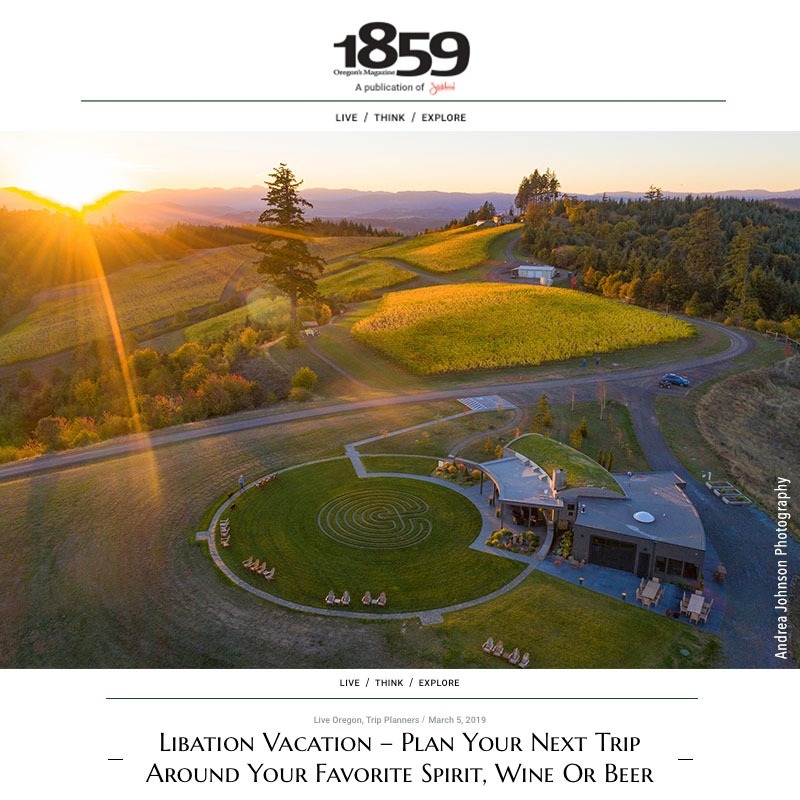 Visit our tasting room soon and experience the vibrancy and lush flavors of this vintage for yourself.